AFE Air Intake Systems and Intake Filters for Ford Powerstroke, Dodge Cummins, and GMC Chevy Duramax diesel pickup trucks. Reduce the work on your engine with a high-flow performance air intake system. Everything your engine does, even pulling in air, requires work. 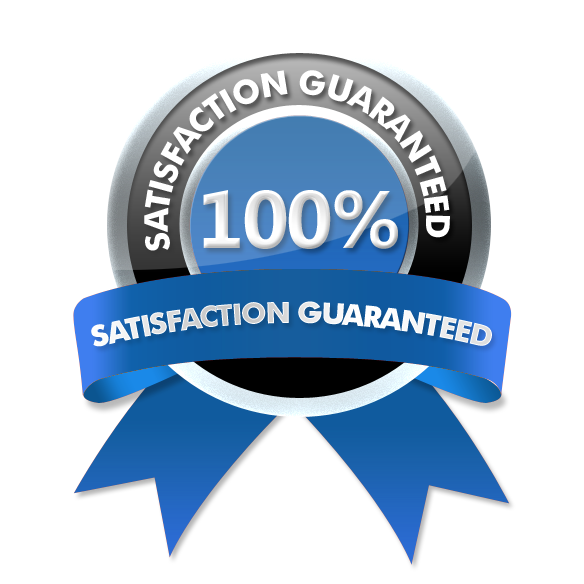 Anything you can do to reduce the work of your engine will result in better fuel economy and more power! The AFE Intake Systems come with long lasting, washable, reusable free flowing filters that enhance air flow. AFE has designed three different air intake systems to meet the needs of your power hungry engine. -For the largest possible performance gain replace the entire air box and intake tract with our STAGE 2 open element air intake system. -If you want to maintain a factory appearance our STAGE 2 Si sealed air box provides quiet power. 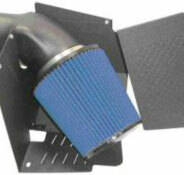 -For a great value and easy installation our STAGE 1 air intake systems adds instant horsepower and torque. Huge, high-flow conical air filters are the first step to increased airflow to the engine. Steel heat shields or molded plastic air boxes keep hot air out and fresh, cold air flowing to the filter. Velocity stacks and precision-designed intake tubes provide smooth, uninterrupted airflow to the turbo or throttle body.